Lucina, from the Fire Emblem Awakening game, is Chrom’s daughter and the future Princess of Ylisse. When she arrives from a doomed future seeking to prevent it from ever happening, she goes by the name Marth before her identity is revealed. She loves her father and would do anything to keep him safe. Code Name: S.T.E.A.M. [Read]: You can scan your Lucina amiibo to unlock the Fire Emblem character as a playable team member. 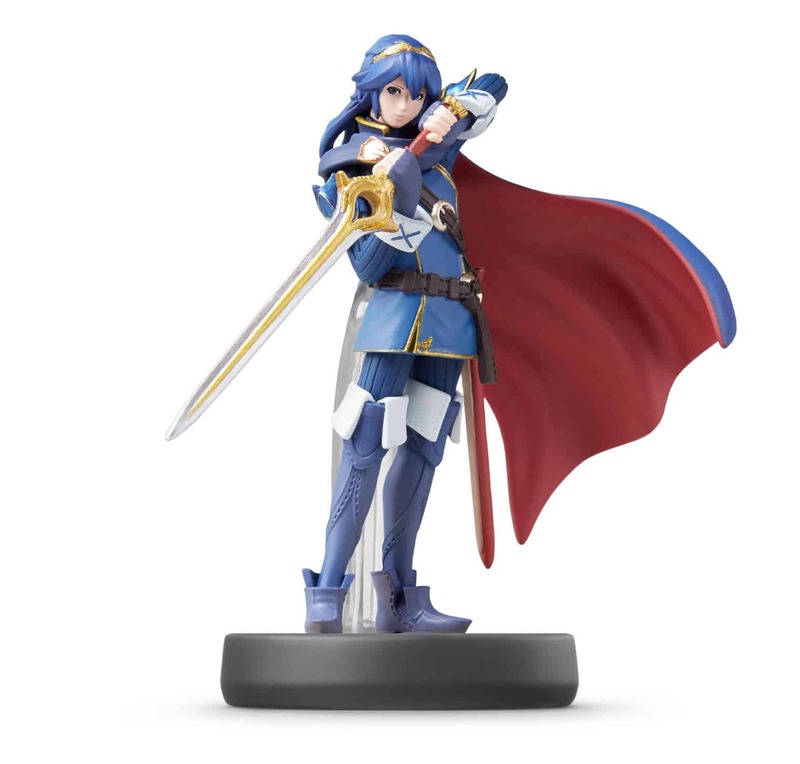 Charging headfirst toward the invading alien forces, if Lucina falls in battle the amiibo must be tapped again to re-add him back to your team.